In August, ARY News had accused the Punjab chief minister of receiving more than Rs10 million in kickbacks from the project. 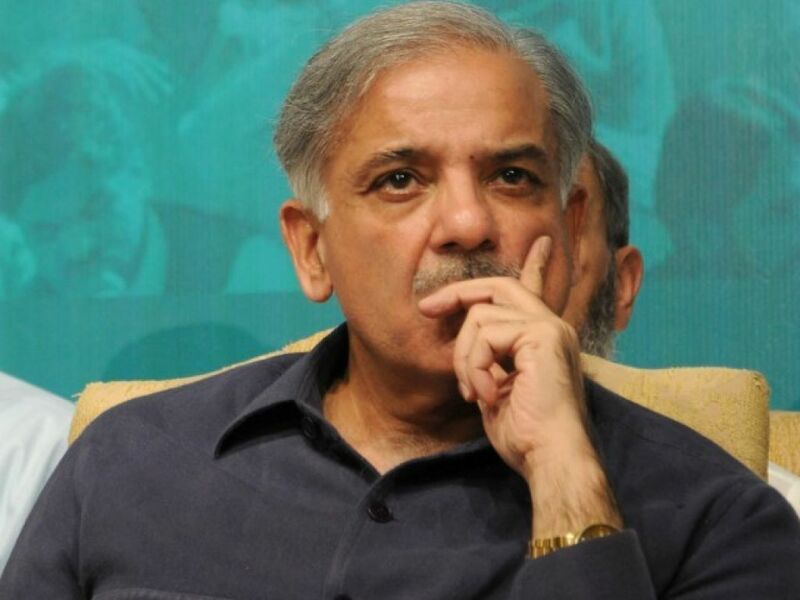 National Accountability Bureau (NAB) on Monday ordered an inquiry into the corruption allegations levelled against Shahbaz Sharif in the Multan Metro Bus Project, and the controversial selling of a flight-worthy Pakistan International Airlines' (PIA) aircraft. Presiding over a meeting of NAB's director generals, NAB Chairman retired Justice Javed Iqbal took suo moto notice of the two matters and said that the investigation must be completed within 10 months. In August, ARY News had accused the Punjab chief minister of receiving more than Rs10 million in kickbacks from the project. Shahbaz had vehemently denied the charges in a press conference, saying that levelling such serious allegations against someone was not a "joke". ARY News had reported that a Chinese regulatory authority had found discrepancies in the income of a local company Yabaite that had business links to a firm in Pakistan. On further investigation, the Chinese board had discovered that the company belonged to Shahbaz. Shahbaz had rejected the allegations, saying that "if anyone can prove a penny of corruption against me, they can hold me accountable". Earlier this year, the national flag carrier had allegedly sold an aircraft to a German museum without seeking permission from authorities. In March, a parliamentary committee had asked the PIA to submit a thorough report on the matter. Following Iqbal's order, the relevant NAB offices will now appoint an inquiry officer to investigate the matters and file a reference within 10 months.